As I mentioned in a previous post I wasn’t able to attend HPMKT a few weeks again. I followed along as many of my friends and favorite designers posted what they were seeing. As a result, I discovered BOBO Intriguing Objects! Now they are a wholesale vendor so make sure you reach out if you see something you are interested in for your next project. They have really cool unique pieces that will really make an impact in your space. That said here are a few of my favorites pieces! Canvas seat and a 1970's design upgrades the simple folding chair. We've been holding on to the original antiques for many years looking to find a factory who could reproduce these. Made to order, ships within 8 weeks. 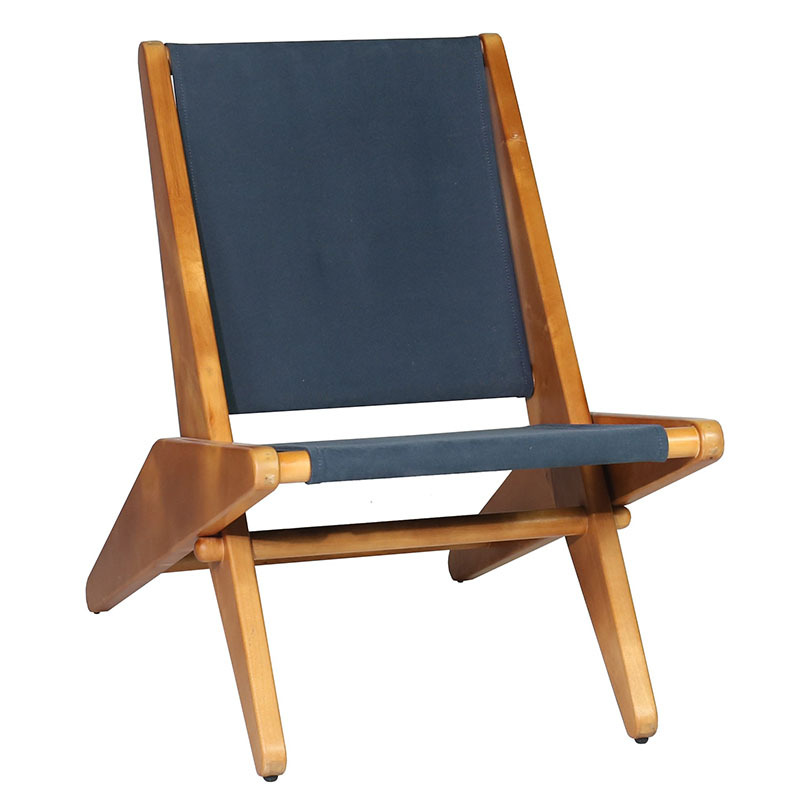 A classic Mid Century chair updated with wider proportions and completed in a waxed leather. A steel frame cradles the thick leather cushions and oversized seat for added support and comfort. The Ring Side Table features a custom finished Oak top with brass details and a solid marble base. Black and gold midcentury sconce. The base of this unique table is made of Cedro Macho wood that is locally harvested in Nicaragua. The wood has a natural whitewash finish. The stones are collected on the coast and affixed to the top by hand. Glass included. Assembly Required. Don’t you just LOVE these pieces?! We do too! If you are working on a project and need help creating a unique original space, that makes you feel inspired and rejuvenated after a long day at work, reach out to us HERE! We’d love to help!